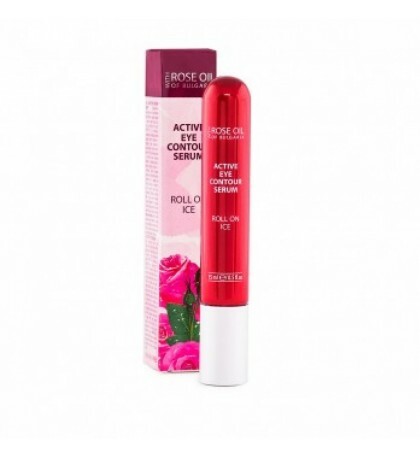 Active eye contour serum "Regina Roses"
Guarantees a progressive firming effect and prevents wrinkle formation. 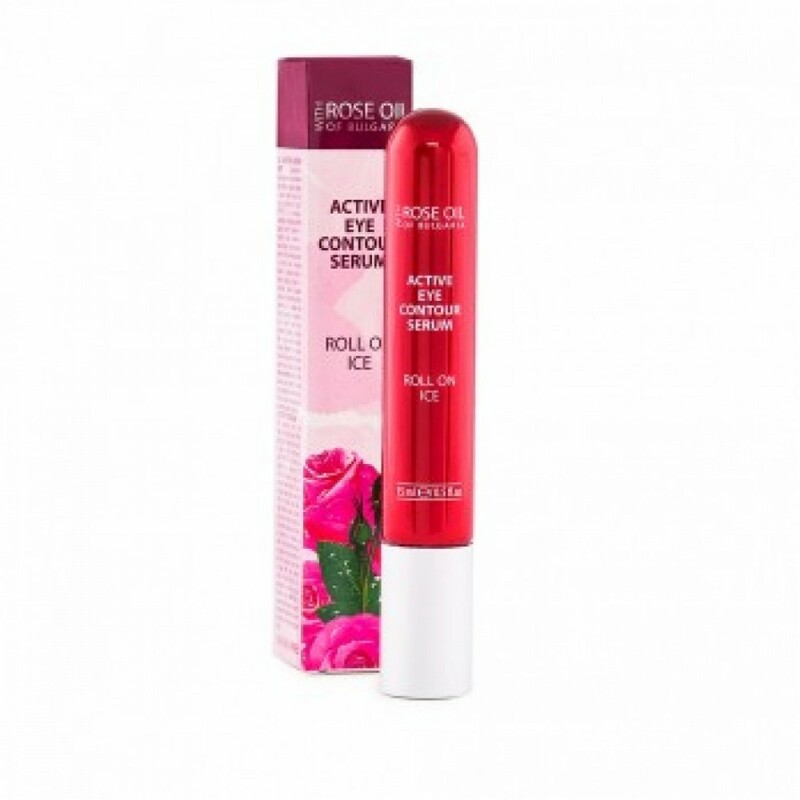 A very gentle formula that drains, smoothes and tones the eye area, while providing a wonderful feeling of comfort. A premium line featuring Bulgarian rose oil and rosewater. All products in the line are based on natural ingredients, without added colors, preservatives and petroleum-derived materials. Clinically tested. Paraben free.